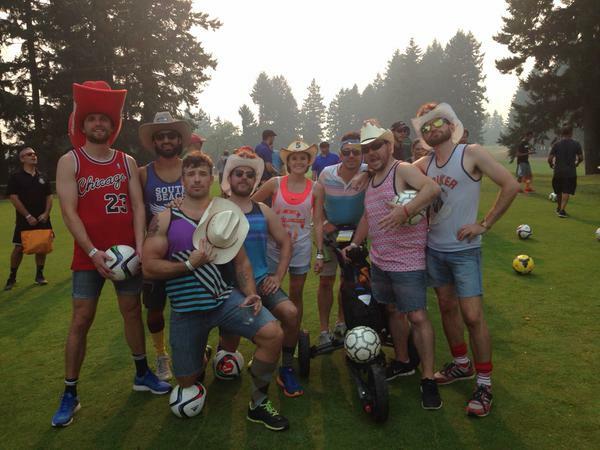 Some great FootGolf athletes ready to rock and roll. 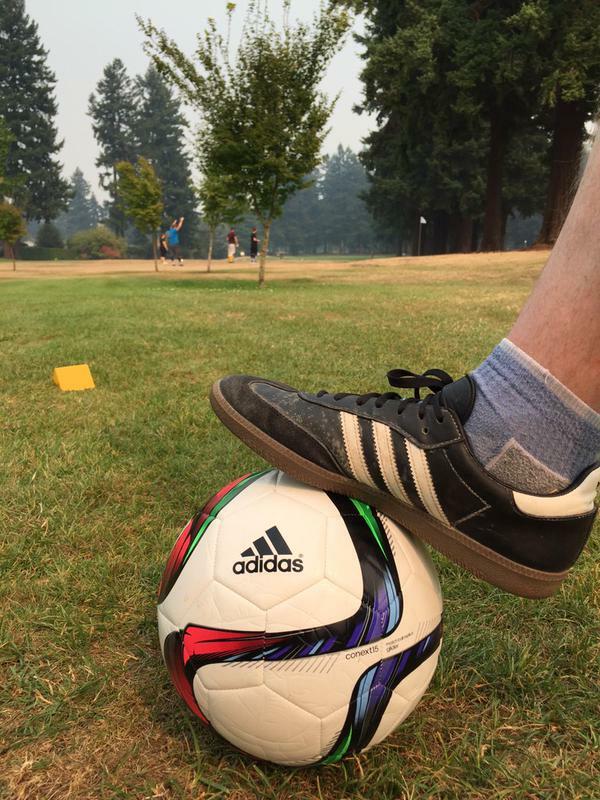 On Saturday, August 22nd, Active Children Portland hosted our first annual Active Children Portland FootGolf Shootout Sponsored by adidas. 113 players participated in the tournament at Glendoveer Golf Course. The Shootout was a huge success. 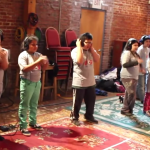 Thank you for helping us raise $11,000! We’re already looking forward to next year’s event! “It was so much fun! Everyone was having a great time and thanks to our sponsors, we had great food and drinks to enjoy as we played. 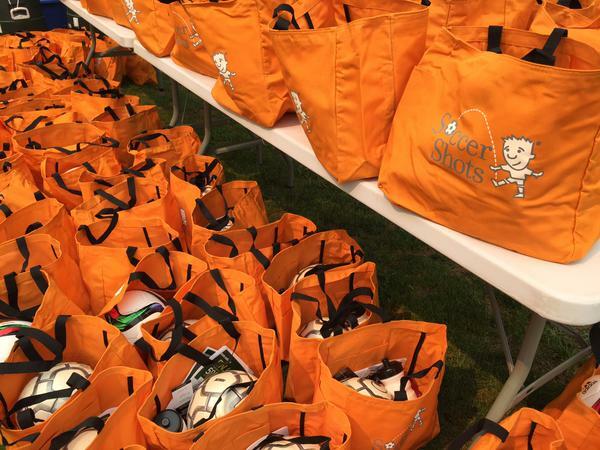 I was really encouraged by the huge turnout,” said Active Children Portland Executive Director Ben Dudley. 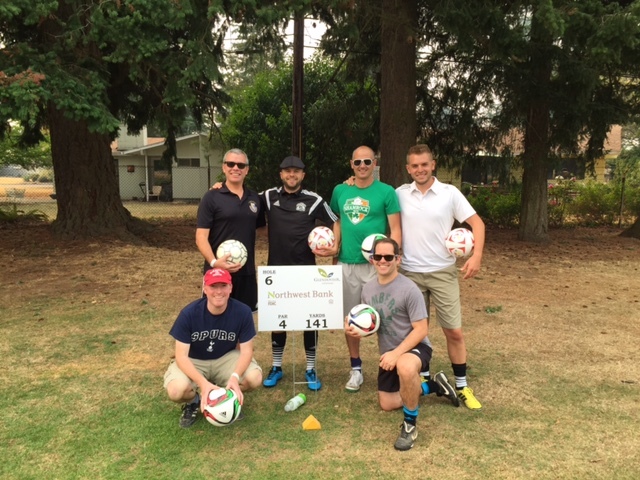 The FootGolf Shootout was a tournament with prizes for lowest over all score, closest to the pin and longest drive. 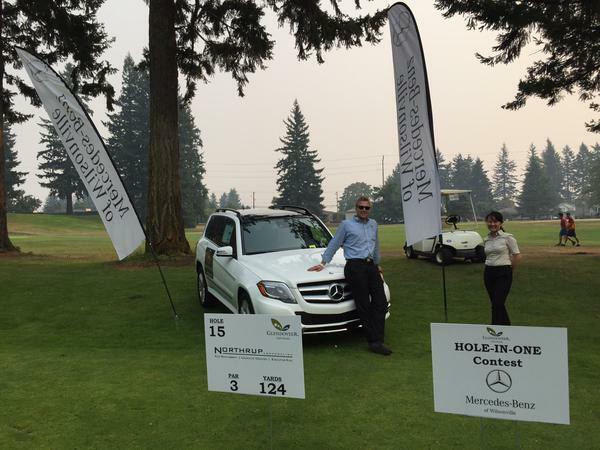 We also had a hole in one competition sponsored by Mercedes Benz of Wilsonville. We had 4 players win a Mercedes for the weekend after scoring a hole in one! Just a couple of our good looking teams! 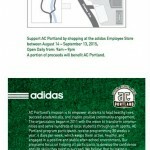 Active Children Portland would like to thank our title sponsor adidas for their continued support, and for providing soccer balls, socks, and employee store passes to our participants. Additionally, thank you to Base Camp Brewing Co. for providing beer, and Chipotle for providing lunch. Finally, thank you to the Northrup Corporation, Providence, Mercedes Benz of Wilsonville, Safeco, and Northwest Bank for their support. We truly appreciate our sponsor’s support. Scroll down to check out some photos from the event, and we’ll see you there next year! 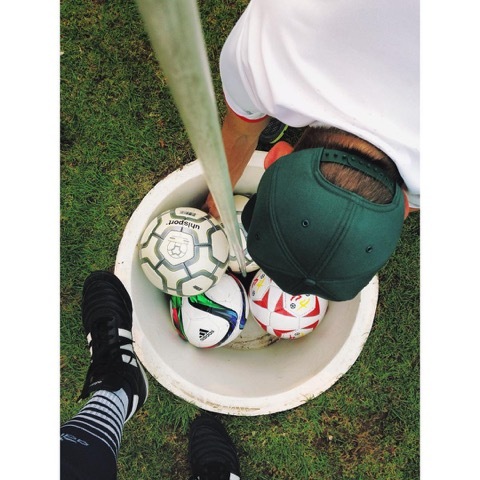 Looking down at a FootGolf hole. Thanks for your support, Soccer Shots! Thanks for your support, Mercedes Benz of Wilsonville! adidas Sambas are a timeless sneaker.